During dinner events, Club members get the opportunity to expand their horizons and acquire additional know-how from other areas. The active exchange of interdisciplinary know-how can lead to innovative solutions to today's global challenges in complex systems. 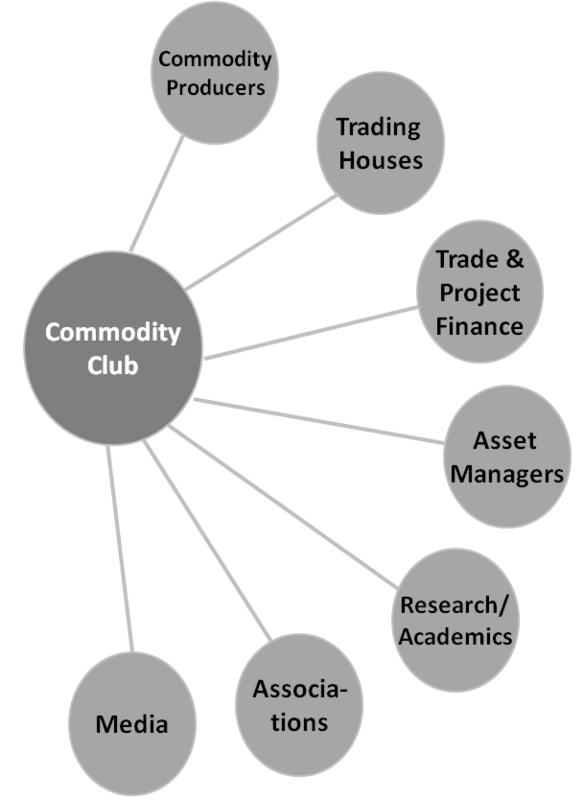 Club Members and Board of Directors uphold the interests of the commodity industry, while acting as an adviser for the same.